Victoria’s Environment Protection Authority (EPA) followed up a request from local CFA officers to investigate the cause of spontaneous fire eruptions in Park Orchards recently. CFA crews were called to Stintons Reserve twice in six weeks to attend to fire incidents that appear to have been sparked by “self-combusting material”. South Warrandyte CFA Captain Greg Kennedy told the Diary, “We asked the EPA to inspect the site to determine the cause of the eruptions, as our fire investigation team were satisfied they were not deliberately lit”. The fires occurred at the reserve’s fenced-off greyhound slipping track. The reserve is situated above the original site of the Park Orchards tip, which closed in the early 1990’s. The track has been free of fire incidence since its inception about 12 years ago. Greg Kennedy stressed it was purely a precautionary measure. “I felt a bit uneasy given the history of the reserve and the fact that it happened twice in a matter of six weeks,” he said. An EPA spokesperson said they had attended the site along with Manningham council officers and determined the cause of the outbreaks to be naturally occurring decomposition. He advised that they eliminated “the possibility of a sub-surface fire”. “The fire was caused by a mixture of decomposing organic matter (sawdust in this case), generating enough heat to ignite the sawdust,” he said. The fires caused concern about methane leaks among Park Orchards residents. This is not a big leap given a methane scandal several years ago at a Cranbourne landfill. The methane issue resulted in a class action against the City of Casey and the EPA that saw residents awarded $23.5 million in compensation. Many such domestic waste dumps (including Stintons Reserve) were closed over prior to the introduction of more stringent regulations in 2004, requiring all landfills to be lined to provide leak protection. The EPA subsequently reviewed metropolitan landfills, putting councils on notice to clean up sites where pollution of land or groundwater posed a potential risk to human health. In 2013, the environmental watchdog issued a pollution abatement notice to Manningham Council. The EPA issued the warning after conducting a compliance inspection at Stintons Reserve, Park Orchards to assess management of contaminants leaking from the closed landfill. Manningham council’s director of assets and engineering Leigh Harrison said the landfill had been rehabilitated in accordance with applicable standards at that time. The EPA pollution abatement notice stipulates that all relevant works must be completed by 31 May 2015. 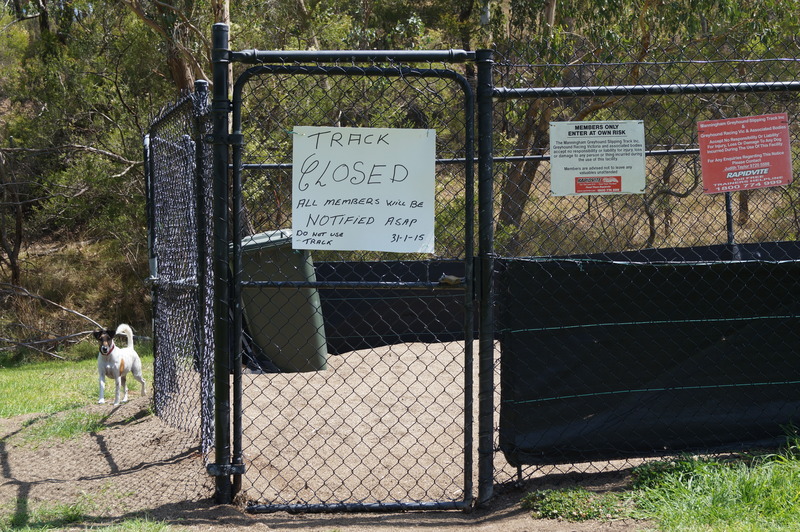 The arrival of warmer weather has also sparked community fears of recurring spontaneous fire activity at the slipping track.